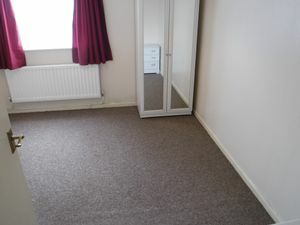 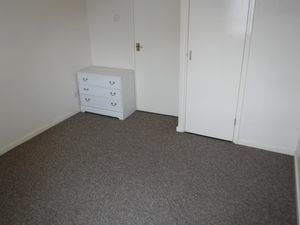 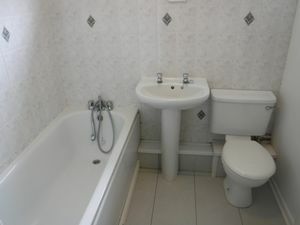 PART FURNISHED One bedroom ground floor apartment to rent in block of similar. 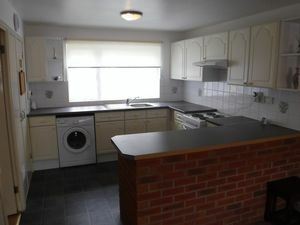 Includes washing machine, cooker, fridge and a wardrobe. 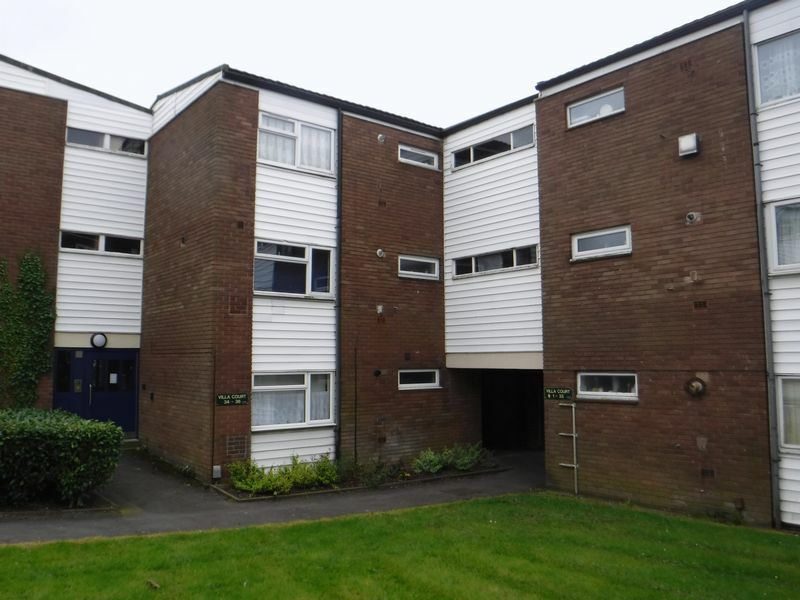 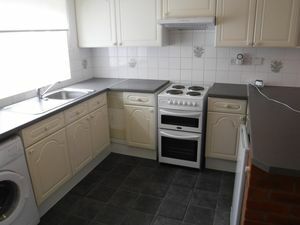 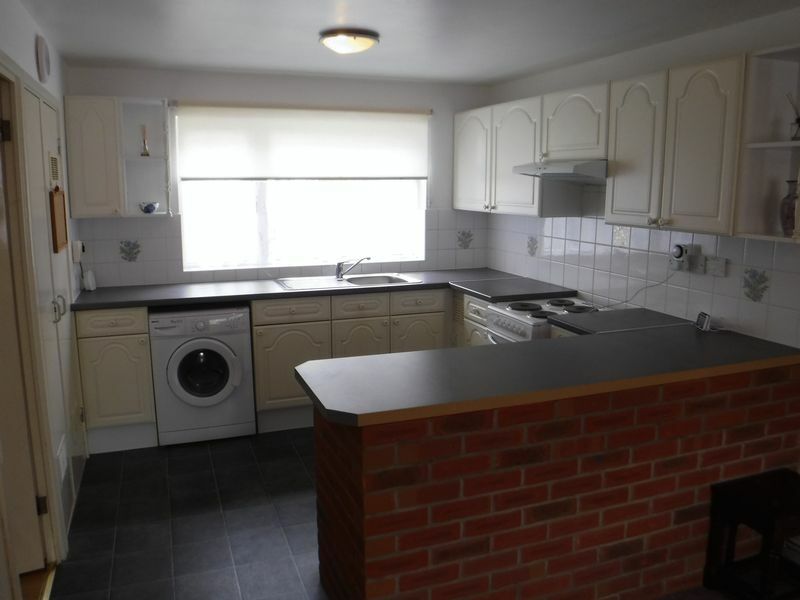 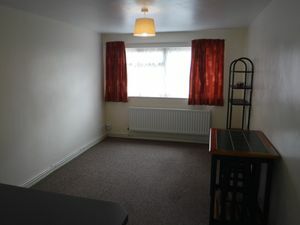 Nicely decorated, close to Madeley Centre and available now. Communal parking. £300 admin fee applies. EPC C.